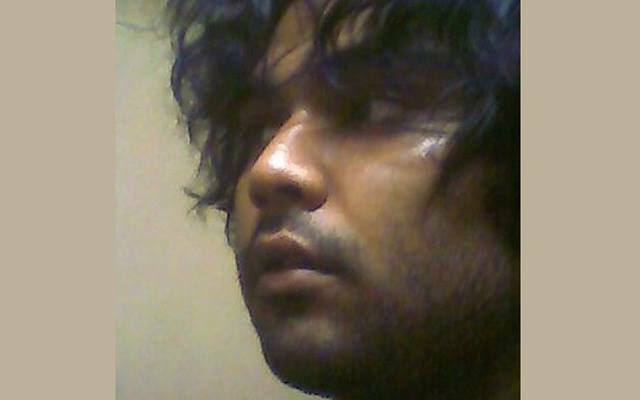 Two LGBT activists have been hacked to death at a house in Kalabagan, Dhaka. Xulhaz Mannan was editor of the LGBT magazine Roopbaan and widely recognised for his gay rights activism. 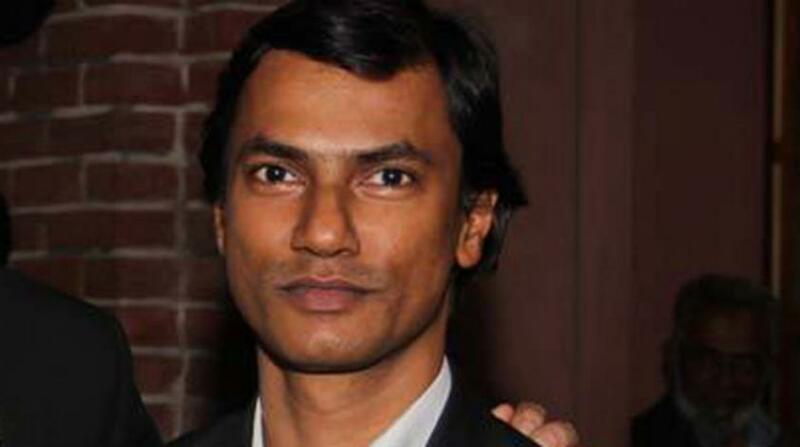 He had previously worked as protocol officer at the US embassy in Dhaka. Tanay Fahim, also a LGBT activist, was killed alongside him, in Mannan’s home. Roopbaan is “a Bangladeshi non-profit, non-political, volunteer-based platform for LGBT individuals and their allies” and was involved in organizing Bangaldesh’s first Pride marches in recent years. Several atheist and secular people been targeted over the years in similar machete attacks, however, beginning February 2015 with the murder of author Avijit Roy, there has been a sharp rise in the violence. Four writers/bloggers were killed last year, as well as a secular publisher. Then, earlier this month, a student Nazimuddin Samad was killed supposedly for posting religiously “insulting” comments on Facebook, and on Saturday a professor of English Rezaul Karim Siddique was cut down, ostensibly for “promoting atheism”, though this appears to be the militants’ interpretation of Siddique’s participation in an array of cultural and artistic activities. The range of hatred encompassed by Bangladeshi radical Islamists also extends to foreigners and other religions; an Italian aid worker and a Japanese investor were killed in September and October 2015 respectively, an Italian priest was shot in November but survived, and ISIS claimed responsibility for the stabbing of a Christian convert earlier this year, ostensibly as a “lesson to others”. In what may be more of a one-man attack, a Hindu devotee was killed just yesterday. Home Minister Asaduzzaman Khan responded to the same murder by saying he would investigate the young student’s Facebook page for incriminating content. And just hours before today’s killings he claimed, not for the first time, that the killings were all “random incidents”. Police broke up and arrested several LGBT activists at this year’s planned Pride march in Dhaka, effectively halting the proceedings entirely. “The latest wave of attacks in Bangladesh demonstrate how broad the range of possible targets is for these killers, now extending to anyone who lives a life outside a narrow bracket of Islamist fundamentalism. “The response from the Bangladeshi government to these attacks has been a sick joke, repeatedly lending credence to the claim of the extremists that they have been mortally “insulted”, and blaming the victims themselves for expressing their views. In August 2015, the IHEU coordinated a huge open letter signed by human rights groups, secular and religious civil society groups, and numerous Bangladeshi academics, writers and others, demanding action from the Bangladeshi government to protect those under threat and bring the killers to justice. No response was received, and despite several arrests, no one has been found guilty of last year’s murders.